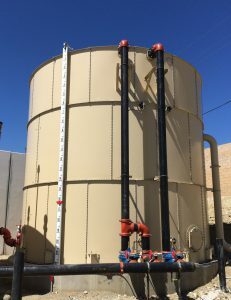 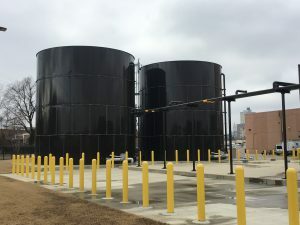 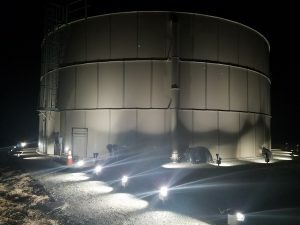 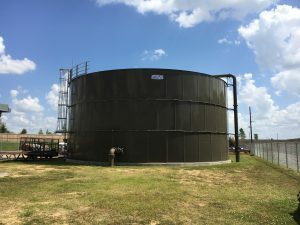 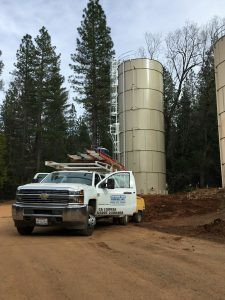 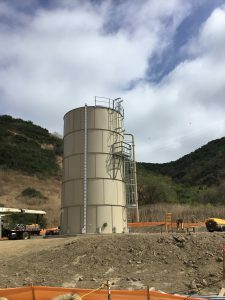 Recent Projects - Superior Tank Co., Inc.
Superior Tank manufactures and installs hundreds of bolted and welded steel tanks throughout the United States. 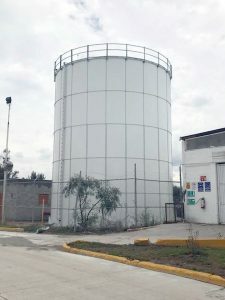 Our bolted steel tanks are available in a number of sizes and configurations to fit your needs and below are select recent projects which highlight the wide diversity of tanks we manufacture. 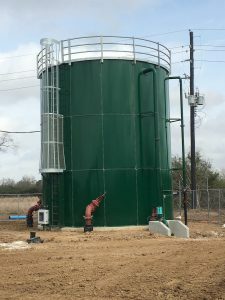 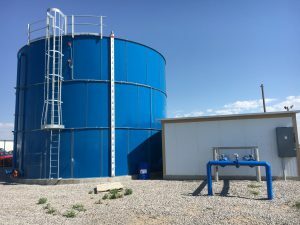 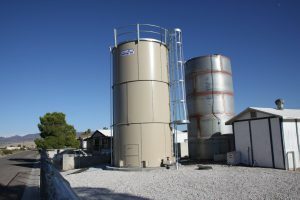 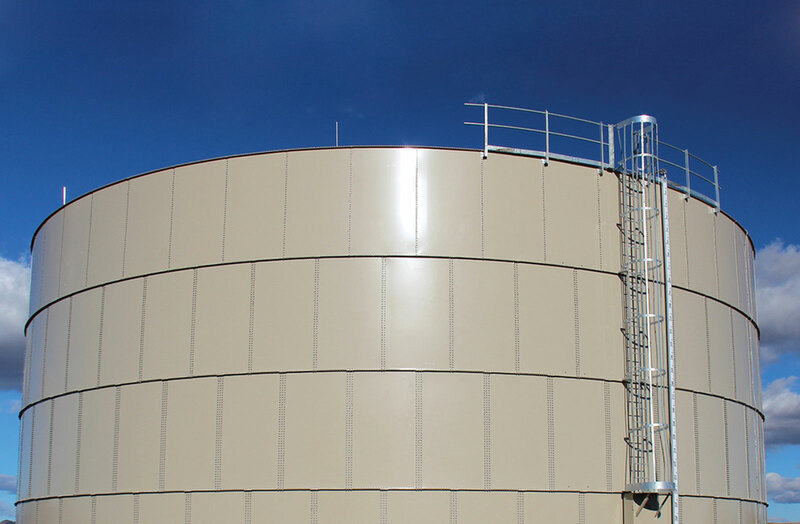 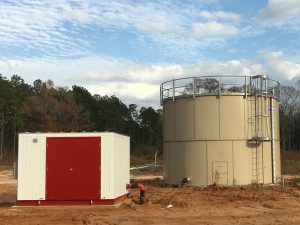 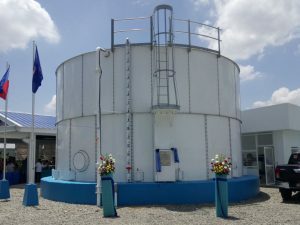 With various tank designs, custom exterior colors and numerous options available, you can rest assured your new bolted or welded steel storage tank will fit your project requirements.